Disposable Nelaton Catherter is a flexible catheter used for short term drainage of urine. It is made from medical grade PVC. Unlike the Foley catheter, it has no balloon on its tip and therefore cannot stay in place unaided. This disposable Nelaton Catherter just can be used once and should be discarded immediately after use. Length of tube: Standard is 40cm , 24cm and customized are available. X-ray : with or without for your choice. Color: orange, red, blue, blac, green ant ect. for size identification. Do you have any questions about our Disposable Pvc Nelaton Catheter or other requirements? Please do not hesitate to contact with our customer service directly through live chat, telephone or email. We will happy to advise you. 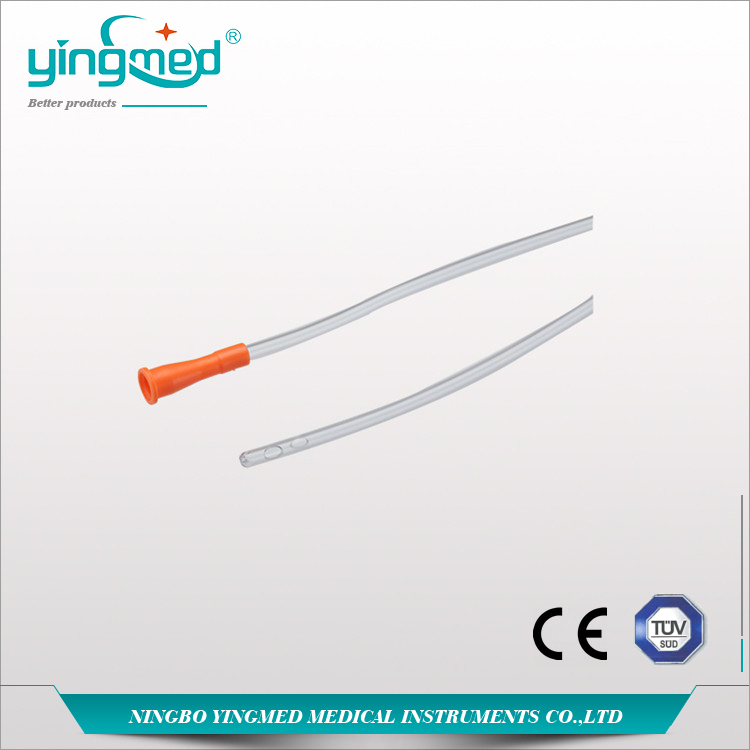 Looking for ideal Disposable Nelaton Catheter Manufacturer & supplier ? We have a wide selection at great prices to help you get creative. 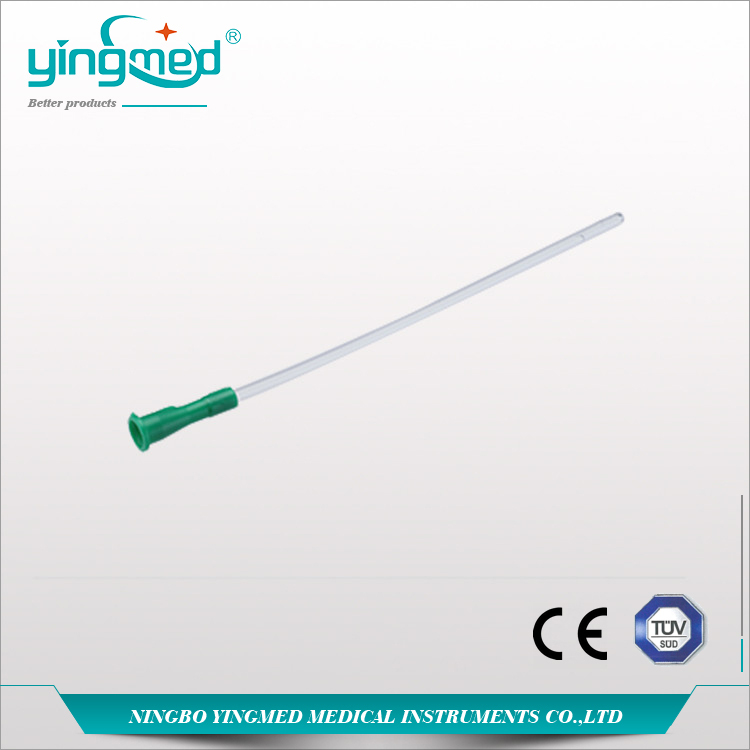 All the Single-Use Urine Catheter are quality guaranteed. 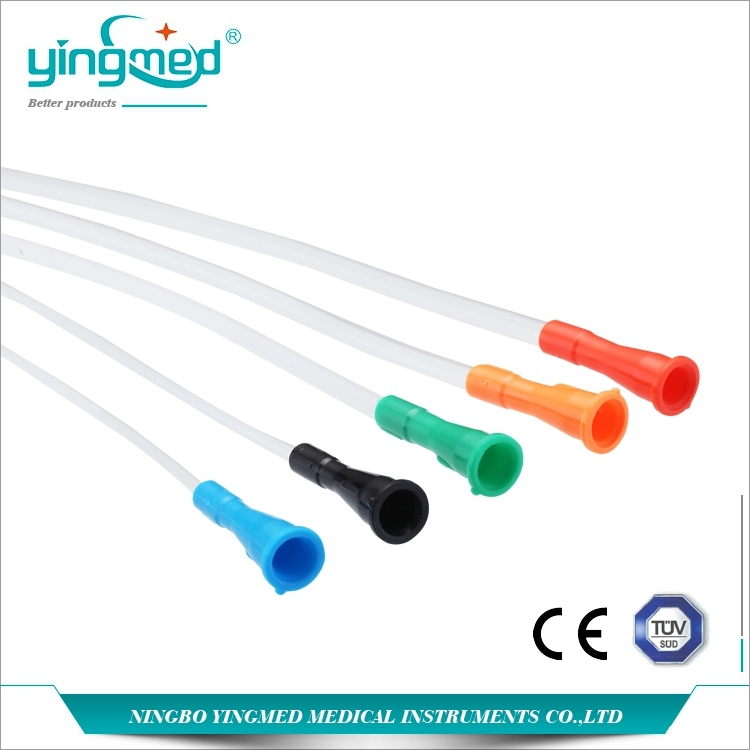 We are China Origin Factory of PVC Nelaton Catheter. If you have any question, please feel free to contact us.